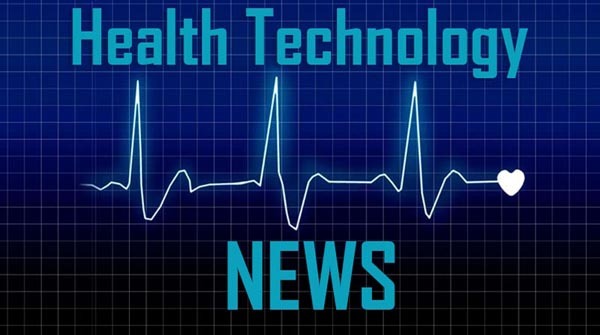 SACRAMENTO, Calif. and REDWOOD CITY, Calif., March 26, 2019 /PRNewswire/ — The not-for-profit Sutter Health network announced today that it is teaming up with Suki to pilot an artificial intelligence-powered, voice-enabled digital assistant with doctors in Northern California. Suki uses a combination of voice commands from a physician and context in which they are operating, to create a clinically accurate note that is then pushed to an electronic health record (EHR) system—enhancing the quality of care and creating greater efficiencies. Suki is an AI-powered, voice-enabled digital assistant for doctors that lifts the burden of documentation, enabling them to focus on what they love: treating patients. By using artificial intelligence, Suki is able to be personalized to each doctor, gets smarter as they use it, and is rapidly and inexpensively scalable. Suki is like having an assistant in the exam room who knows how a doctor practices and, as a result, makes the work day easier. Suki was founded by Punit Soni – a former senior executive at Google and Flipkart – and Karthik Rajan, who previously led IT infrastructure for Salesforce. Its team includes technologists from Apple, Google, Salesforce, and 23andMe, as well as physicians from the University of California, San Francisco and Stanford. Headquartered in Redwood City, Calif., Suki is backed by investors such as Venrock, First Round, Social Capital, and Marc Benioff. The company was named “Best New Startup” in Rock Health’s Top 50 in Digital Health 2019. To learn more, visit suki.ai, or follow them on AngelList, Facebook, LinkedIn, and Twitter. Sutter Health is more than 60,000 people strong thanks to its integrated network of physicians, employees and volunteers. Rooted in Sutter Health’s not-for-profit mission, these team members partner to deliver exceptional care that feels personal. From physician offices to hospitals to outpatient care centers and home services, they proudly support the more than 3 million people in their care—nearly 1 percent of the U.S. population, in one of the most diverse and innovative regions in the world. Sutter team members adopt new technologies, make novel discoveries and embrace creative thinking to help patients and communities achieve their best health. From its street nurse program that provides check-ups for homeless people, to telemedicine-aided specialist consultations, to walk-in care clinics, to smart glass technology, the Sutter Health team goes beyond traditional models to make care more convenient and to nurture and empower people throughout their medical journey.